University officials said users likely kicked off a ransomware attack that infected a dozen personal and shared drives by visiting a compromised website. 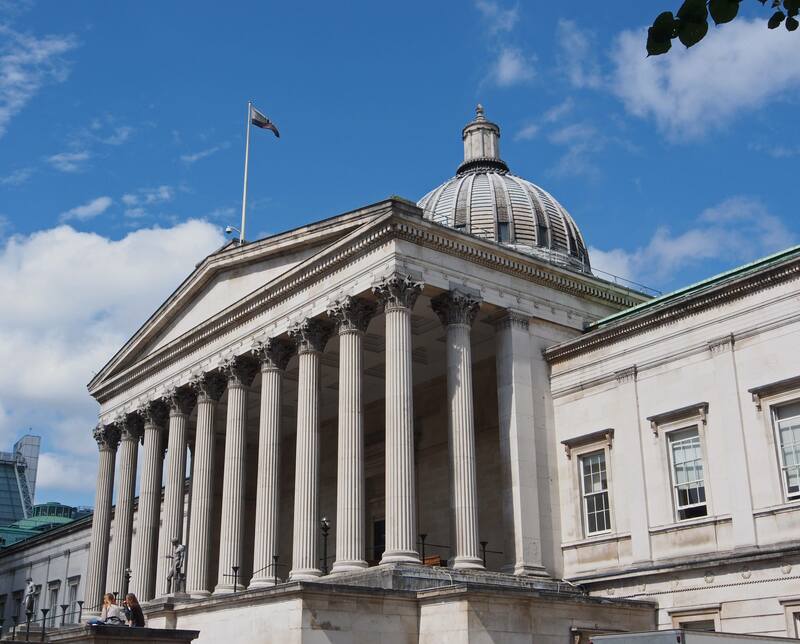 University College London, one of the U.K.’s prestigious public research universities, has closed off access to personal and shared drives after a ransomware attack was detected late Wednesday afternoon. University officials said this morning that this was a web-based infection, reversing claims made in the early hours of the attack that the ransomware was executed via a phishing email attachment. 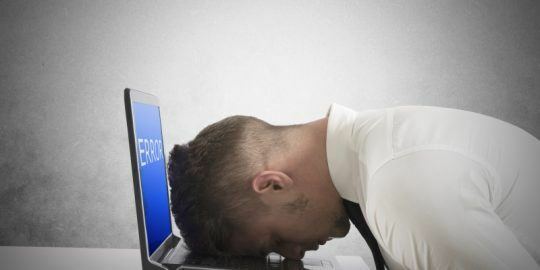 Write-access to the affected drives is being denied at the moment, and users are being told to store files locally, or on Office365 OneDrive or Sharepoint. Users are able to access files, but cannot make changes, nor save any new data to the drives. “We are reasonably confident that there should be no further infection as a result of using the above services now that we have isolated the infected storage/devices,” officials said. 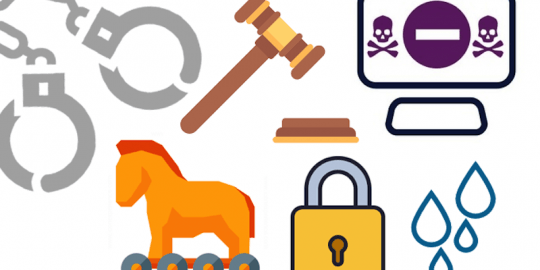 UCL added that it should be able to recover from backup, likely sparing itself from having to pay the attacker’s ransom demands in order to recover their data. The university said today that the compromised website at the core of the infection is still unknown and suggests that it could be one that students, faculty and staff regularly use. The Guardian, meanwhile, is reporting that a number of hospital trusts associated with the university have suspended email services. 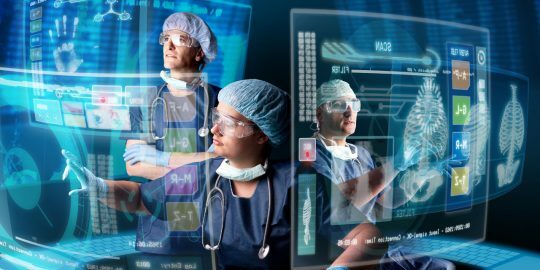 U.K. NHS health care facilities were among the hardest hit on May 12 by the worldwide WannaCry ransomware outbreak, with many facilities having data encrypted and being forced to move non-critical patients to other facilities. The Guardian said that Barts Health NHS Trust, the U.K.’s largest, shut down its mail servers given its partnership with University College London, as did East and North Herts NHS Trust. A spokesperson told the newspaper that Barts Health had temporarily shut down email as a precaution against ransomware spreading through its network. Officials, however, have given no indication that yesterday’s attack is related to WannaCry. The patches, meanwhile, fixed three remaining vulnerabilities in older versions of Windows that were left over from the April ShadowBrokers’ leak of Windows hacks, including EternalBlue which was used to spread WannaCry.